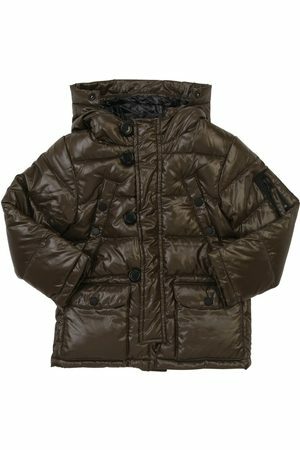 Winter coats are essential for the winter and colder months. They are made of thicker material, padded or quilted. 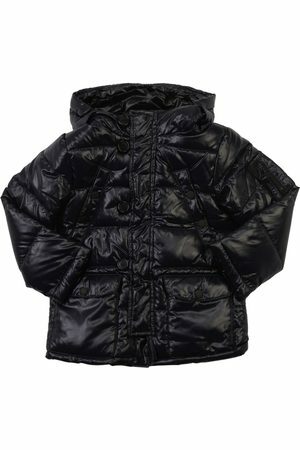 They come in different styles like a duffle coat or parka. Or are you looking for another type of coat or jacket? Then why not take a look at jackets, fleece jackets or gilets & bodywarmers.